I was 16 at the time, and my best friend Giorgia gave it to me before I left to go to school on the French Riviera for a month. She had the same lipstick, and we used to share it before going out on Saturday night. 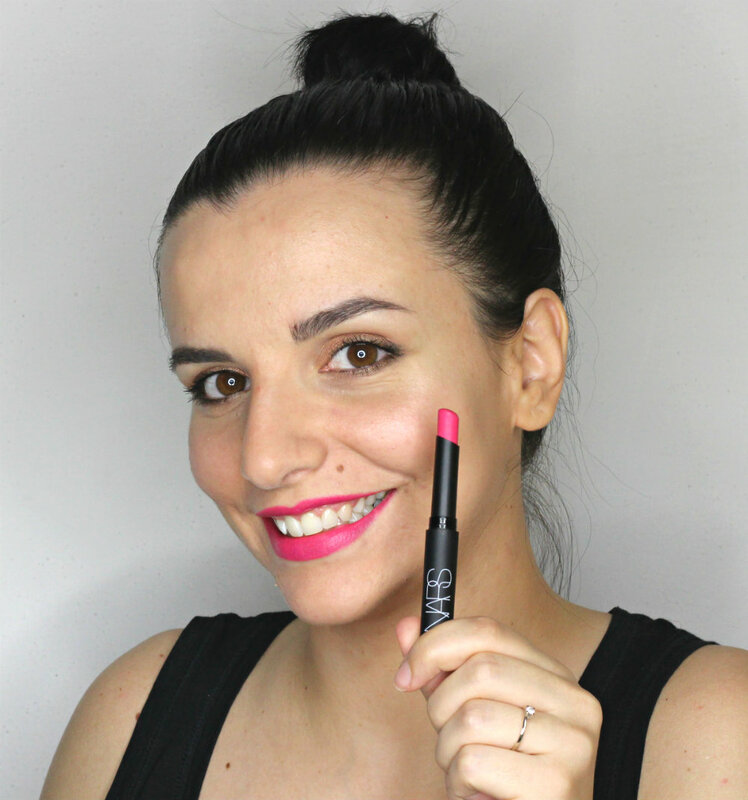 Not only is bright pink lipstick one of my favorite ways to brighten up my complexion, it also never fails to brighten my mood! 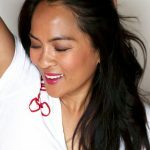 Seriously, try it sometime, and if you need some ideas, here are five of my bright pink lipstick summertime faves. 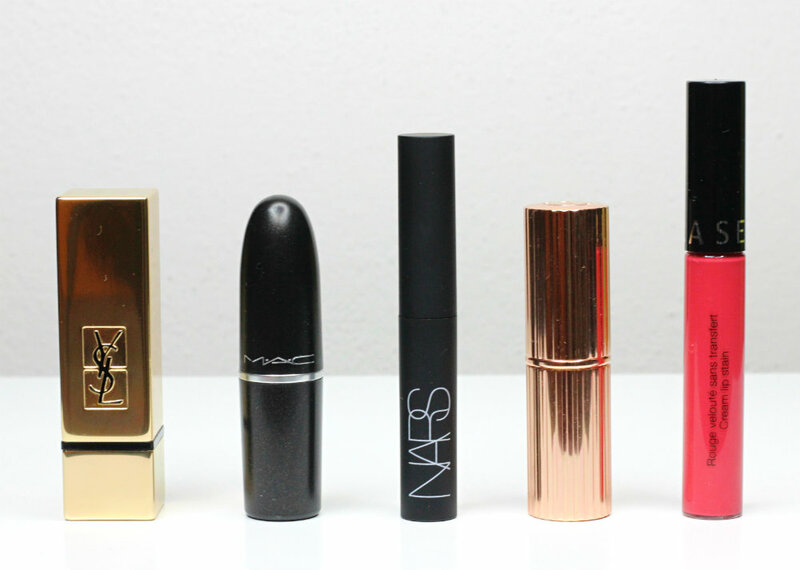 What’s my all-time favorite lipstick? 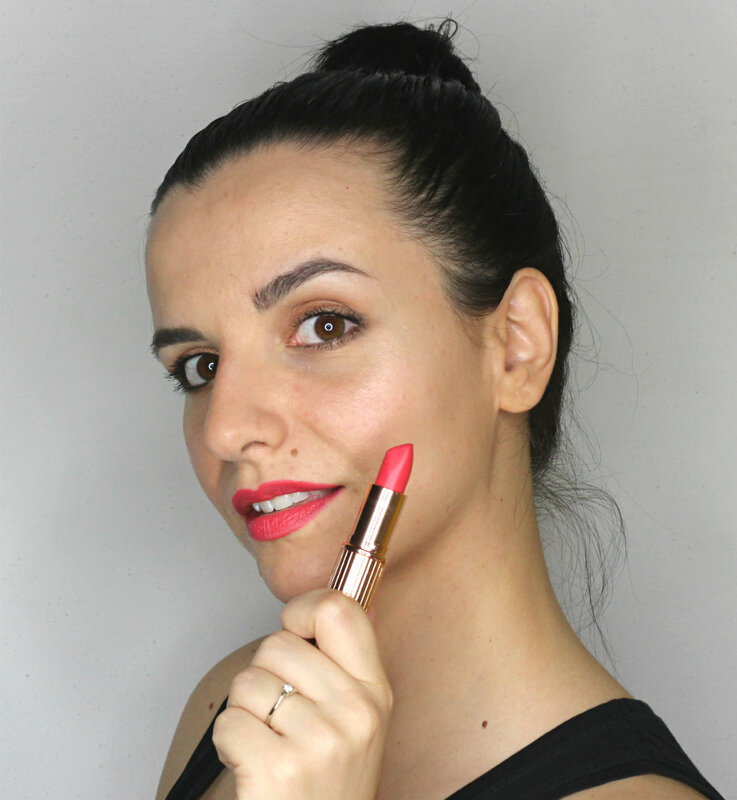 It’s YSL Rouge Pur Couture The Mats in 208 Fuchsia Fetiche. So, in my Orange Beauty Edit post I mentioned that Tom Ford Lip Color Matte in Flame is the one lipstick I’d keep if I had to give up all of my lipsticks but one, but can I take that back? LOL! Just kidding! I think I’d still choose that one, as not only is it a great lipstick, but it also has sentimental value for me, because I got it last time I was in San Francisco, which is a city I’ve been completely in love with since I spent a year at Cal as an exchange student. But my favorite, favorite lipstick of all time is YSL Rouge Pur Couture The Mats in 208 Fuchsia Fetiche. I absolutely adore EVERYTHING about this lipstick. I love how luxuriously long-lasting, beautiful and extremely comfortable it is. Not to mention, I love the shade! It’s the brightest, most gorgeous raspberry fuchsia I’ve ever seen. Seriously, gurl, if you’ve never tried the YSL Rouges Pur Couture The Mats, I highly, highly recommend checking them out next time you’re at a counter. 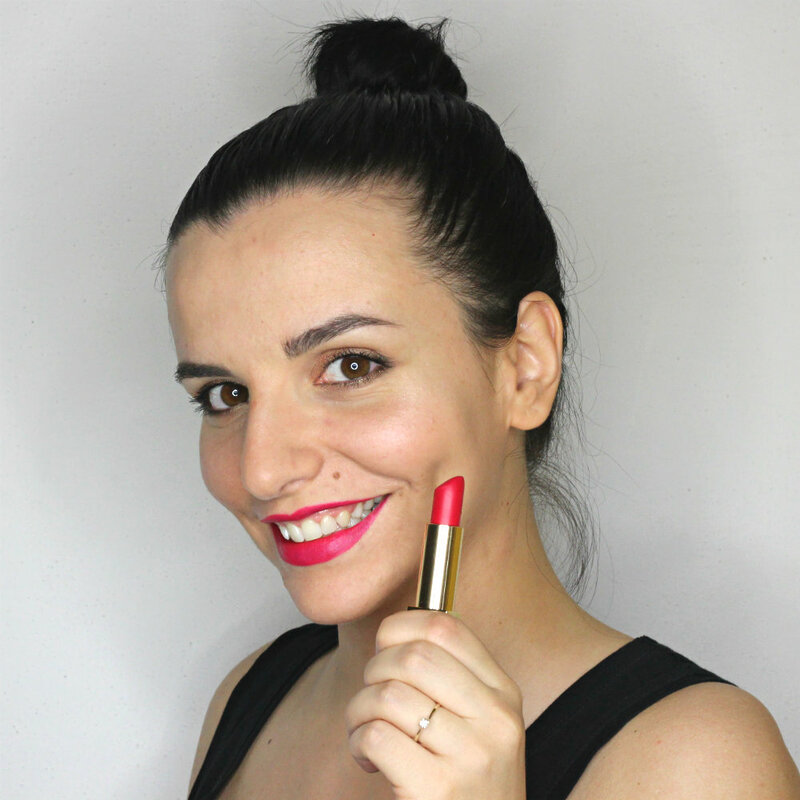 Charlotte Tilbury Matte Revolution Lipstick in Lost Cherry has such a lightweight texture that I usually forget I’m even wearing it! 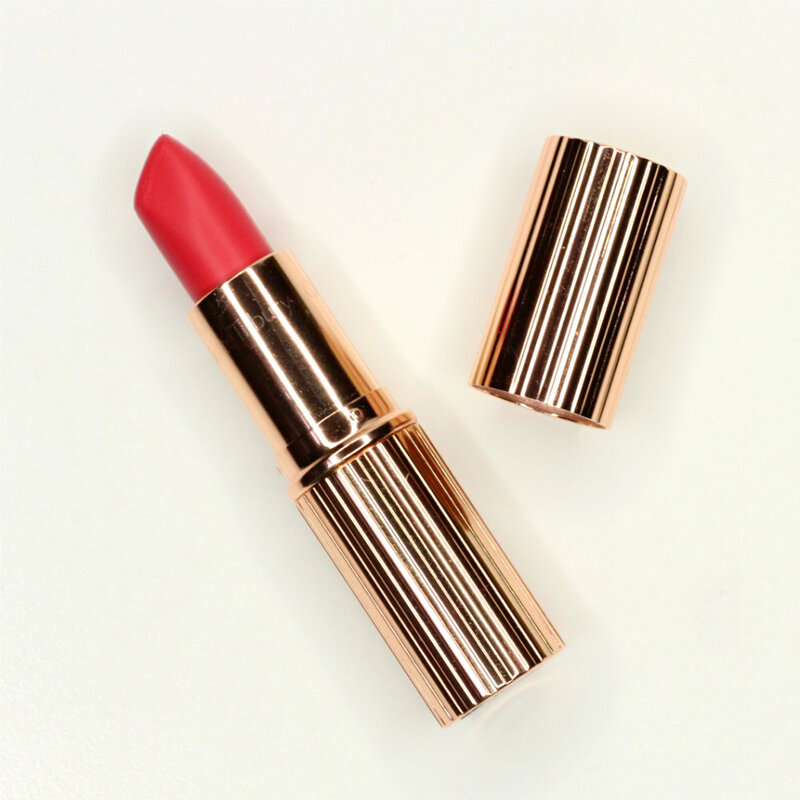 Charlotte Tilbury Matte Revolution Lipstick in Lost Cherry is my latest acquisition of this bunch, and I’m already completely in love (it didn’t take long). First of all, I’m a big fan of the rose gold packaging, but trust me, it’s not just that! 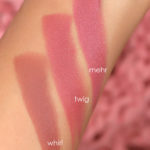 I also adore the lightweight, creamy formula and beautiful coral-pink hue. In the summer months, when the heat makes me lazy, I like to wear just NARS Pure Matte Lipstick in Carthage and lots of mascara. I think I’ve mentioned NARS Pure Matte Lipstick in Carthage among the lipsticks I love that hardly anyone ever talks about, but I could not not include it here as well, since it’s one of my favorites lipsticks to wear in summer. I usually just pair it with lots of black mascara and nothing else, and then I’m ready to face Bologna’s unbearable heat. Sephora Cream Lip Stain in 3 Strawberry Kissed is pretty comfy for a liquid lipstick. 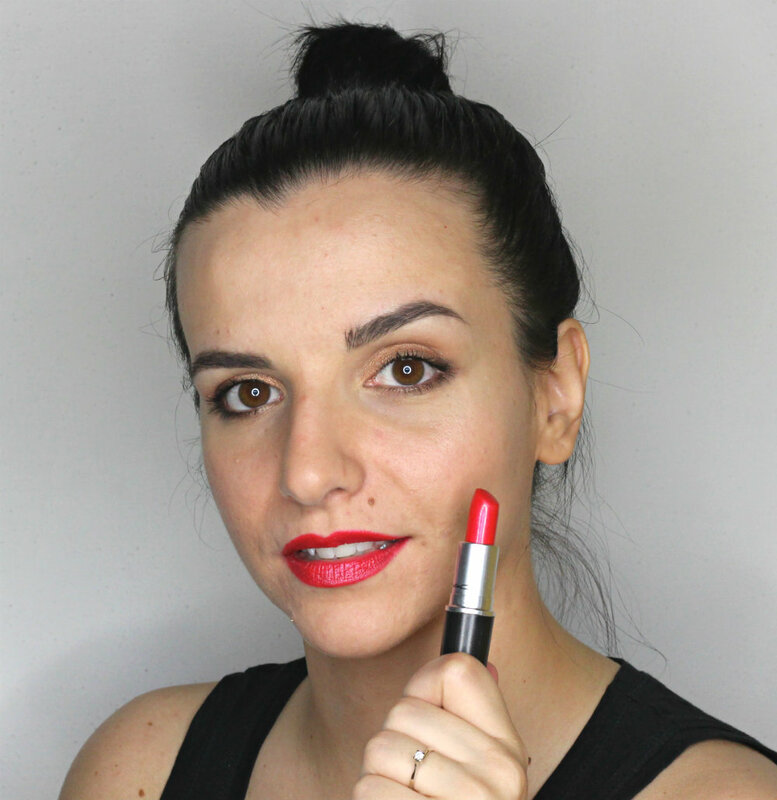 Liquid lipstick lovers, this one’s for you! Actually, even if you’re not the biggest fan of liquid lipsticks, you might still like Sephora Cream Lip Stain in 03 Strawberry Kissed, a sensational strawberry-pink. It’s not particularly moisture-sucking (I actually find it pretty comfy! ), and it doesn’t crumble off my lips like some liquid lipsticks tend to do. Also, at $14, it’s the most budget-friendly option of the bunch. 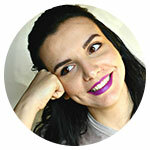 MAC Lipstick in Fusion Pink packs a punch in the pigment department. And here’s an oldie but a goodie! Fusion Pink was my first MAC lipstick ever, and it’s one here I recommend if you just want nothing to do with mattes. 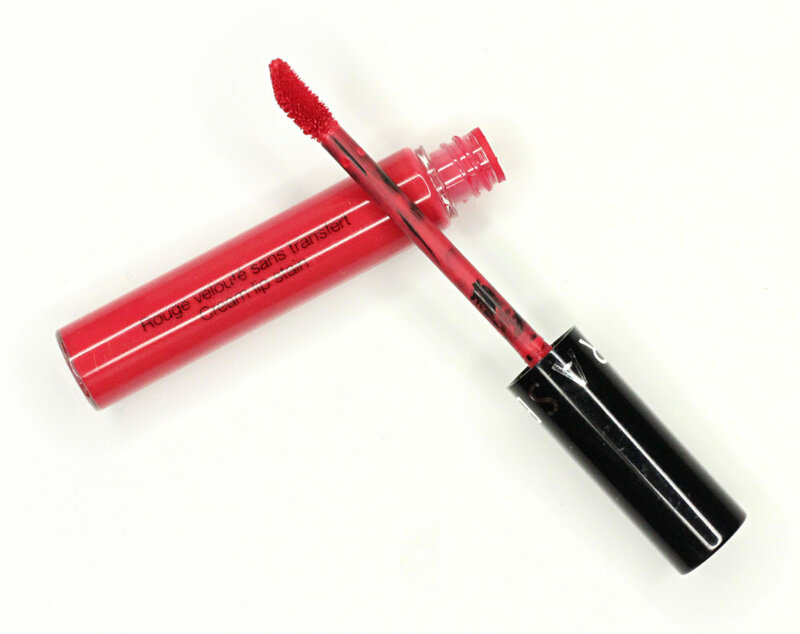 It has MAC’s Amplified finish, which means that it packs a punch in the pigment department and is pretty long-lasting, too. Plus, it has an unexpected iridescent sheen that makes lips look fuller. Aaaand that’s a wrap! But before we go, please let me know what your favorite bright pink lipsticks are. I’m curious. Oh, and can you remember what your very first lipstick was? How did you get your hands on it? The first lipstick I can remember getting was Revlon’s “mango mango.” It’s a terrible color, way too orange, but I wore that color every single day of my freshman year in high school. How funny! Today I was just at target exploring lipsticks since (embarrassingly) I own liquid lipsticks and tinted balms, but no lipsticks! Will definitely check these out! Lipsticks are my faves. 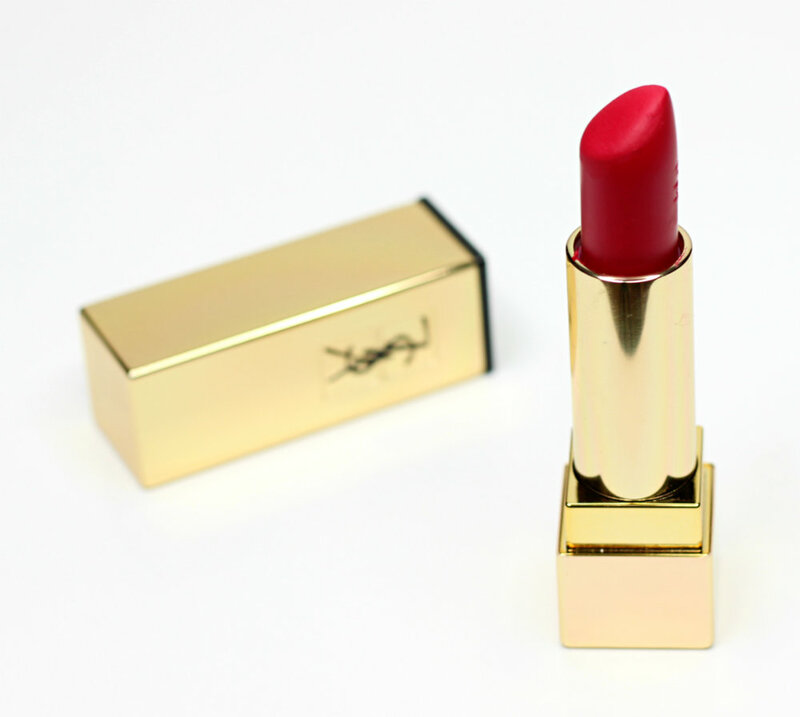 If you want to really treat yourself, definitely have a look at the YSL Rouges Pur Couture The Mats. I think my first real lipstick was Revlon’s Toast of New York. Before that it was a series of Bonne Bell lip balm or Dr. Pepper lip balm. 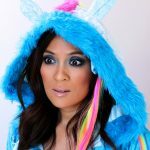 I have a few favorite brights – MAC Flat out Fabulous, NARS Yu, Chanel’s Romanesque, and a few others I’m sure I’m forgetting! Ahhh, Chanel La Romanesque has been tempting me for years! 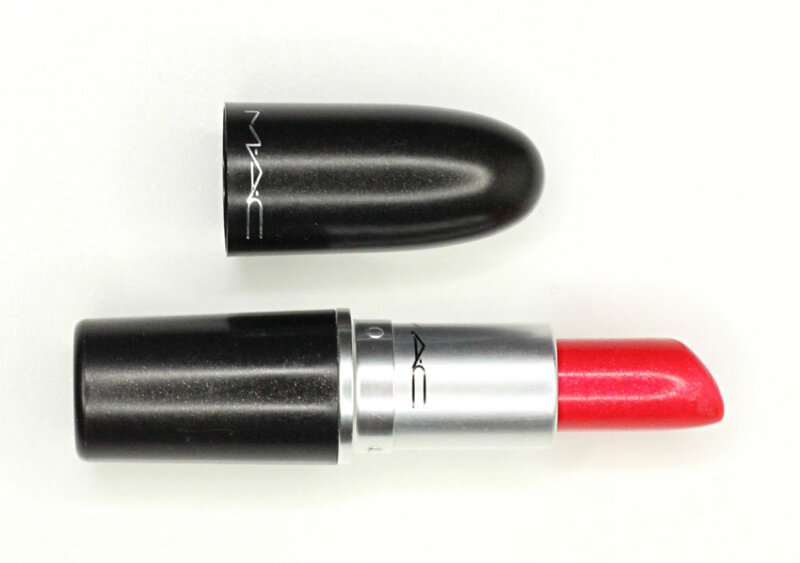 My absolute favorite lipstick of all time could definitely fit in with these: MAC Relentlessly Red. It’s right at the intersection of red, pink, and coral. That’s a good one! I don’t have it, but I’m sure I’d love it. 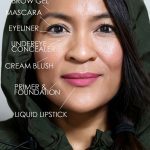 My first ever lipstick was a MLBB shade by The Body Shop. After hours of swatching I bought the one you could see the least. Haha!!! The early 2000’s were mainly gloss years, so that’s what I wore throughout my teens (apart from that lipstick my friend gave me). 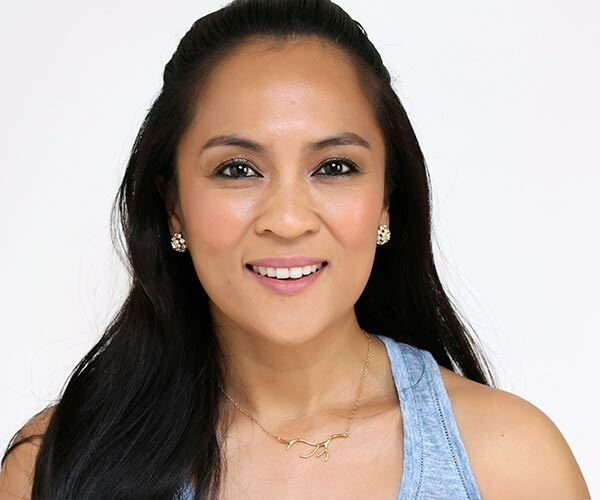 When I was in college and got my first lipsticks they were reds or dark plums… I thought (and still think) that if I wore lipstick it had to show up. 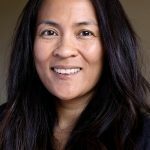 Thank you, Lupe! 🙂 I mainly wore lip gloss in high school, too. My first lipstick was Mac Paramount. 1990s dark brown! So chic then. My fave pink is Mac Pink Poodle. It’s discontinued, but I still have half a tube! you’ve given me some great pink ideas to try here, though! I have a Maybelline lipstick that reminds me of MAC Paramount and I still like to wear it sometimes in the fall. My first real lipstick (I don’t consider Maybelline Baby Lips a real lipstick) was a NYX Butter Lipstick in Licorice a really deep berry or deep burgundy (I’m not sure how to describe the color as it leans more pink on my skin tone as many purples do). I bought it on sale and I used it on last year’s Pride parade. Oooh, nice shade! I really like wearing deep lipsticks like that. 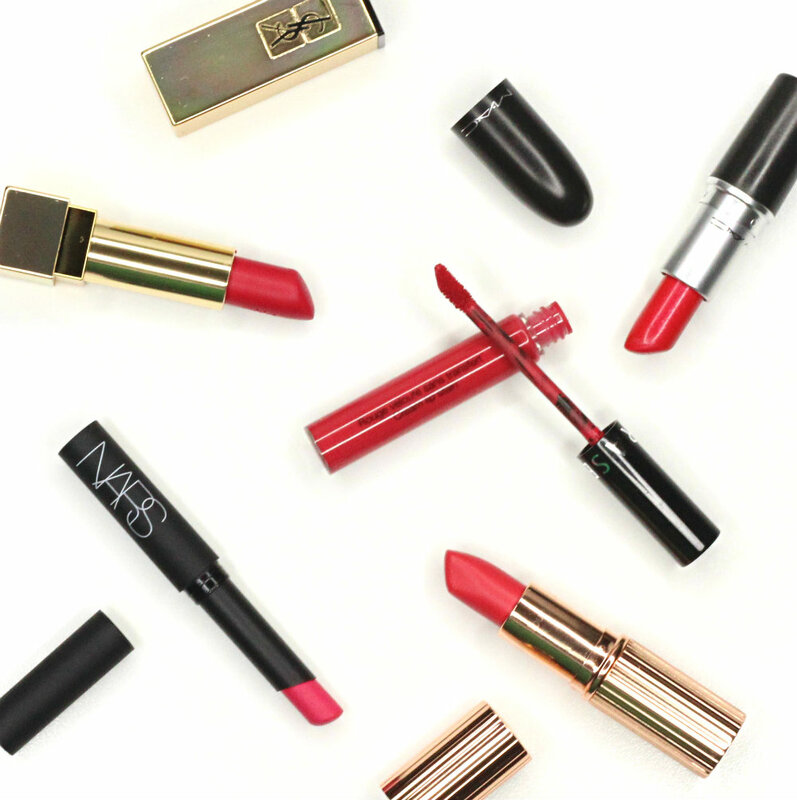 Ooh, pretty lipsticks you showed – and they all look fab on you! 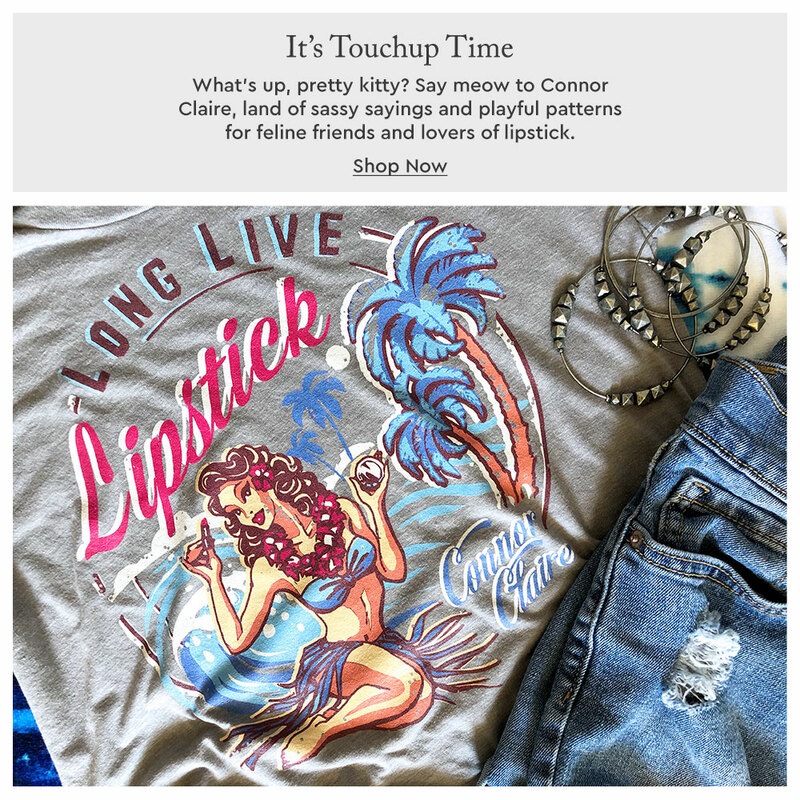 I’ve had my eye on that Charlotte Tilbury one for a while now, and am really tempted to buy now that I’ve read your post. As for bright pink lipsticks I own, sadly, I am lacking! I only have two, but they are much loved (down to the nub): Tom Ford’s Aphrodite and Givenchy’s Fuchsia Irresistible. That Charlotte Tilbury one is so pretty. It’s less bright than the others, so it’s the one I wear during the day the most. Since it has such a lightweight texture, it’s not the most long-lasting one, but personally I don’t really mind having to reapply after meals. Givenchy’s Fuchsia Irresistible… I’ve always wanted that one! Great shades! My favorite brigh pink is Mac Crosswalks it’s not that bright but that the brighter I can get haha. I really don’t remember my first lipstick but I guess it was a bright shade as well . Hi Estefania! Thank you for your recommendation, I’ll check it out. Is it “Crosswires”, maybe? I think Lost Cherry and Carthage are my favorites here. My first thought upon seeing this post was that the YSL Rouge Pur Couture The Mats in 208 Fuchsia Fetiche looks gorgeous on you, so it’s no surprise that this is your fave. Great choice. The YSL does really suit you! I love bright pink on the lips of all sorts! Currently, my fave bright pinks are Bite Kimchi, Bite Palomino, and a Revlon Color Balm Stain which I can recall the name of. Almost all of those ColorBalm lippies are great though. I absolutely adore Bite Palomino – such a great shade and formula! I love fuchsias and bright pinks. These are all jaw-dropping beautiful. My first two lipsticks were bought for me by my mom from Avon, when I was about 12. I picked out a cool, light pink cream (I don’t remember the name), and a light, super-shimmery peach (I think it was called Shrimp). My first lipstick was something shimmery and pale pink from Revlon or Maybelline. I was maybe 12 and not allowed to wear anything with much color. I love all of your choices in this post! Carthage especially looks amazing on you. 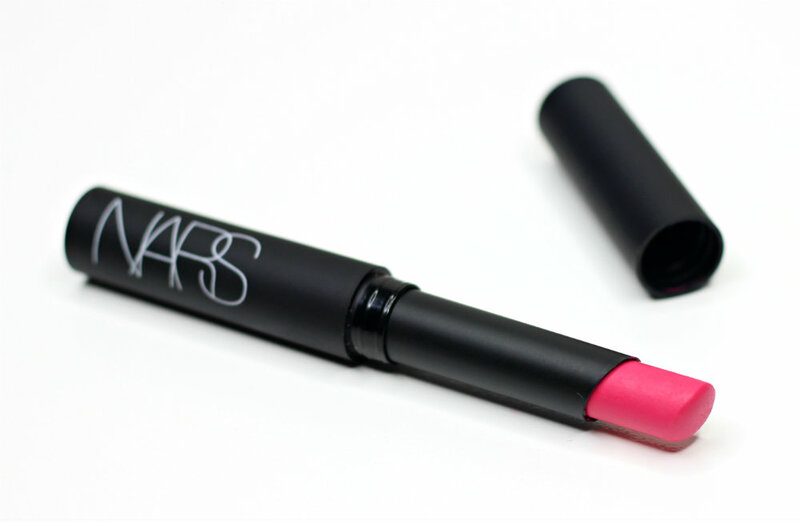 My current favorite bright pinks are NARS Satin Lip Pencil in Luxembourg and Bite Beauty Amuse Bouche lipstick in Radish. Hi Jen! 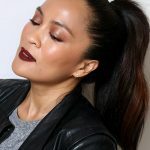 Luxembourg is totally my type of shade, and I’d love to try one of the Amuse Bouche lipsticks, but unfortunately I don’t have access to Bite Beauty. Last time I was in the States I got Palomino (from the discontinued Luminous Crème range) and I love it to bits. Oh, lipsticks are my downfall! 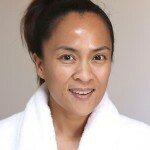 My fave is the Charlotte Tilbury Matte Revolution in BOND GIRL. Wear it virtually every day and getting ready to buy a second!